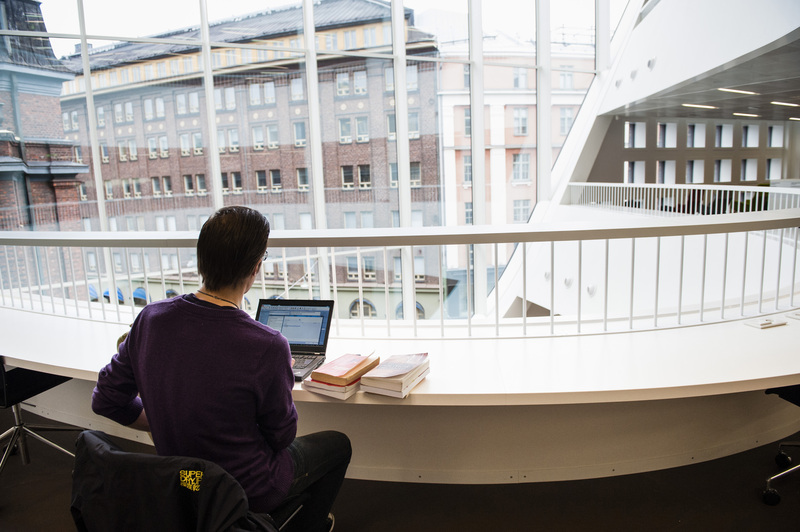 UniHow has now been in use at University of Helsinki for a year and the results, in terms of university quality management, are excellent. UniHow was successfully introduced in University of Helsinki in autumn 2018 as the HowULearn survey was sent to all students starting their Bachelor studies. HowULearn is part of the UniHow product family that provides tools for conducting learning surveys for e.g. student groups and teachers. The valuable data can then be used for the development of teaching.